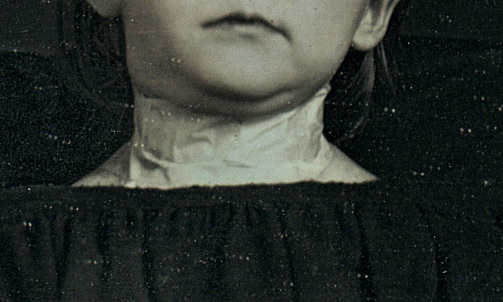 Close-up of a dead girl’s neck, possibly dressed with medical bandaging. I I LOVE YOUR POSTS AND STORIES VERY INTERESTING. PLEASE KEEP UP . 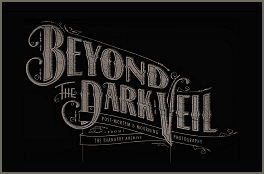 Very interesting pics and great information. Thank you hope to learn and see more.